Thomas Wyer believes that the modern game has a problem, and it’s emphasised by the lack of black managers. 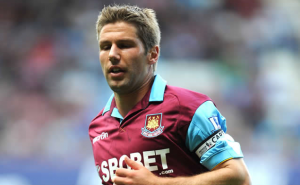 Thomas Hitzlsperger has done his part by coming out, now it’s up to the rest of us, writes Trevor Murray. Ben Cullimore discusses the former German international’s decision to make his sexuality public.